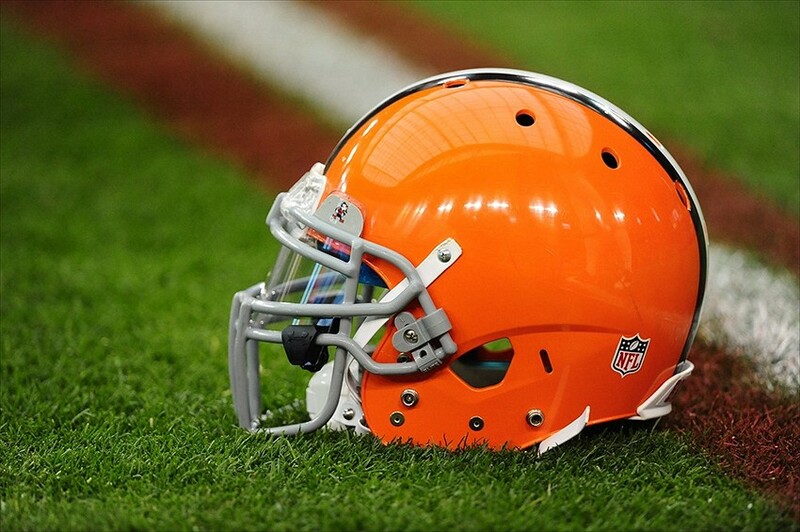 The Cleveland Browns have started to make the final cuts to get the roster down to 53 men who will go into week No. 1 next Sunday. Quarterback Thaddeus Lewis was an early cut on Saturday by the Browns. Cutting Lewis, along with wide receiver Josh Lenz, means Johnny Manziel figures to be the backup quarterback and Terrelle Pryor might secure a roster spot as a wide out and emergency quarterback. Lenz will possibly pass through waivers and be signed to the practice squad by the Browns on Sunday. – Defensive lineman Jacobbi McDaniel confirmed in a series of tweets he too has been released.